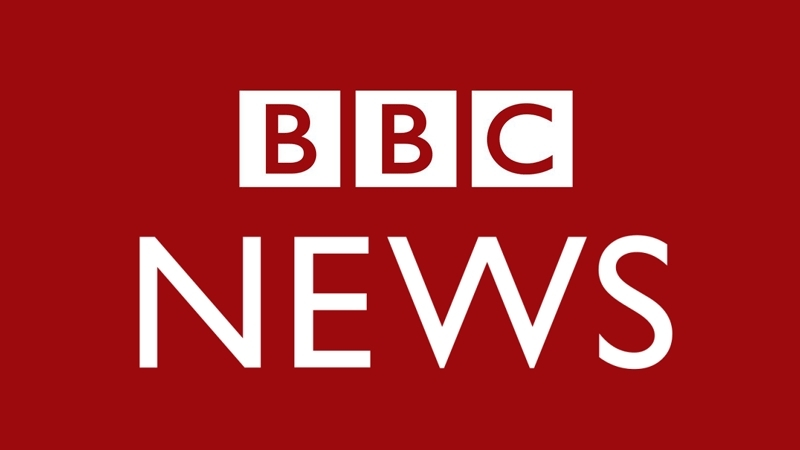 BBC, British Broadcasting Company removed from its web page a video announcement of World Cup 2018 cities, where Ukrainian Crimea was designated as the territory of Russia. The video link posted on the BBC website is not available anymore. This followed the message in Twitter social network by Judith Gough, British Ambassador to Ukraine. “I believe that this is an innocent mistake, which I'm sure, the BBC will correct. Crimea is Ukraine,” Gough wrote. The final part of the FIFA World Cup to be held at the stadiums of 11 Russian cities from June 14 to July 15 next year. World Cup draw 2018 to be held today, December 1. The beginning of the Russian occupation of Crimea considered to be February 20, 2014. The International Criminal Court in Hague had equated the annexation of Crimea to the international armed conflict. Ukraine will not take part in the World Cup 2018 held in the aggressor country. In the crucial game, despite showing entertaining and aggressive football, Ukraine lost to the Croatian national team. Thus, Croatia received an opportunity to make their way to the World Cup 2018 in Russia through the "play-offs".